this is a paper origami ball i made one day, and i hope you like it. dont forget to rate! here you will learn how to make the sides. the pics are numbered below. 1.you will need 6 sheets of paper. 3 colors, 2 of each color. 2.start with the white side up. 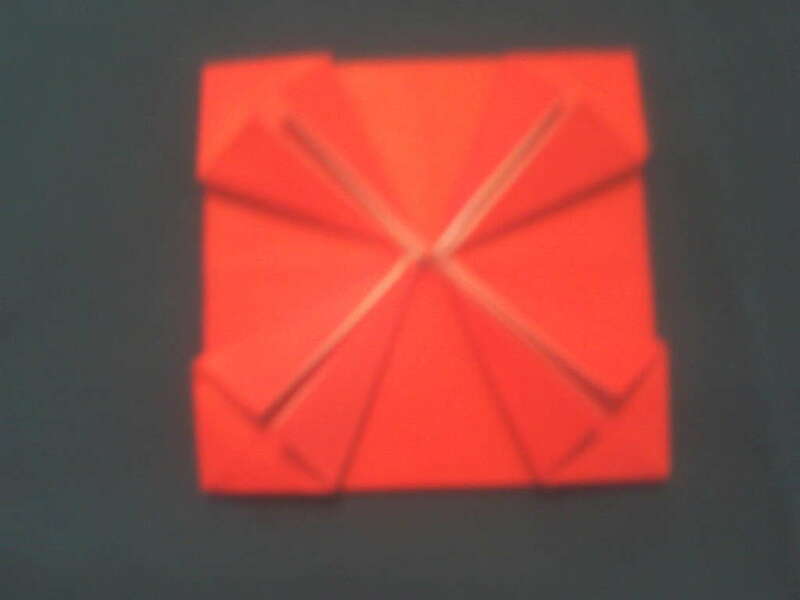 3.fold in half and unfold. 4.fold the other way and unfold. 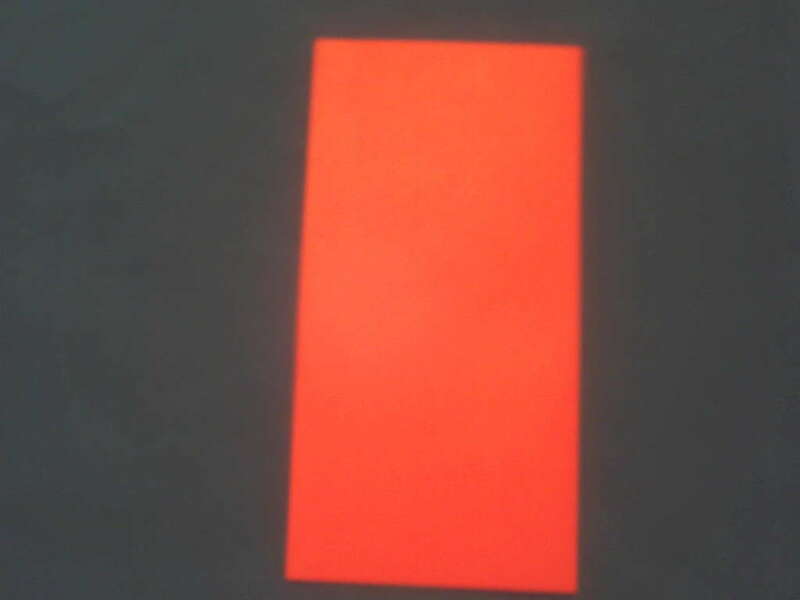 5.the fold diagonal and unfold. 6.fold the other way and unfold. 10.fold one side to the half way line. 11.fold the other side in. 12.fold one side up to the half way point. 17.repeat for the other 3 corners. 20.repeat for the other 3 corners. 21.fold in sides like so. 27.make sure corners are at a right angle. put all the parts together. the pics are numbered below. 1.tape two corners together like so. 3.add another of the same color to the one opposite it. 4.add another of the same color to the one 2 over from it. 5.add the last two to the sides of what used to be the center. 7.attach two corners together like so. 10.for the bottem roll the tape over itself and crease it. 12.wiggle a small piece of tape over the tip inside. How do you get from the 5th pic to the 6th? I gave on to a good looking girl and she freaked. imrobot I agree with you with that you can only use paper, and the picts should be be quality. but other than that not bad!